Lenovo’s ThinkPad range are renowned for their austere, no-nonsense looks, and their latest ultrabook, the Lenovo ThinkPad T431s, sees the company sticking with the formula while adding a modernising touch or two. Their new machine packs a tough carbon fibre and magnesium case, and sports a 14 inch, 1600 x 900 pixel matte display that can open up a full 180 degrees. Also on board are 2x USB 3.0 ports, full-sized Ethernet and SD card slots, 720p webcam, and a built-in 47Whr battery offering up to eight hours use. 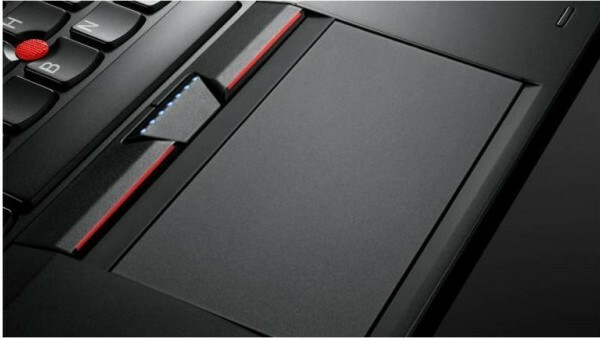 The keyboard is a chiclet style affair, while Lenovo’s love-it-or-hate-it pointing stick remains in the centre of the keyboard. A new touchpad below offers integrated touch areas instead of the old-style distinct buttons. 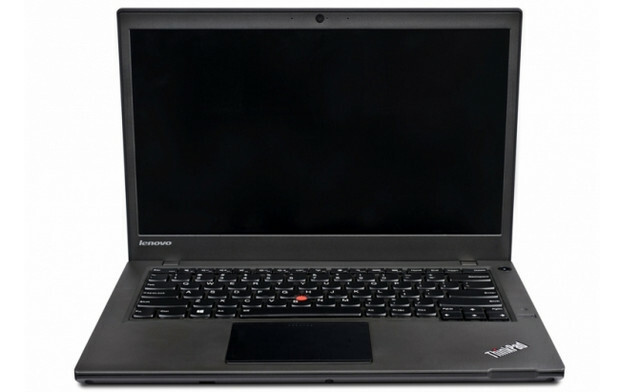 The ThinkPad is offered in both Windows 7 and Windows 8 flavours (we’d recommend W7, given the lack of a touchscreen). 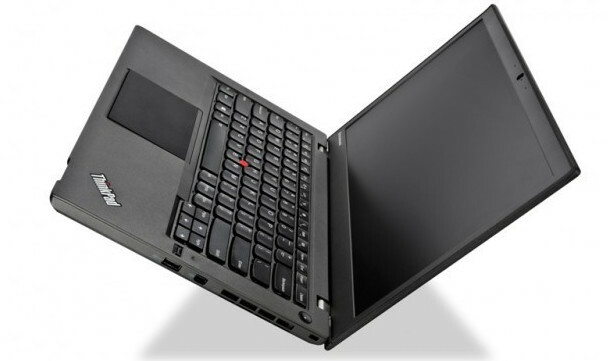 Ready to ship in April, the baseline configuration of the Lenovo ThinkPad X431s retails for $949 and comes with a Core i5 Ivy Bridge processor, 4GB of RAM, and a 320GB hard drive. 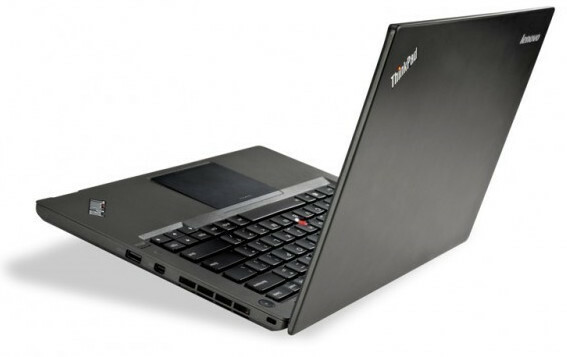 Upgrade options include a Core i7 chip and up to 12GB of RAM, hybrid and SSD-only options, plus an optional HSPA+ WWAN module, all fitting in the ThinkPad’s slender 3.03″ x 8.89″ x 0.80″ (331 mm x 226 mm x 20.6 mm) dimensions. It all looks pretty nice to us, but the lack of a touchscreen means it won’t be going on our shopping list any time soon, unless the price gets very competitive.